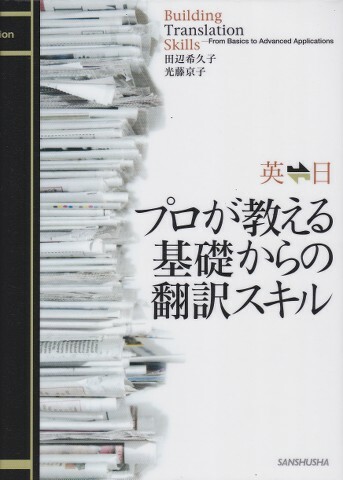 Today i’ll like to introduce this book. 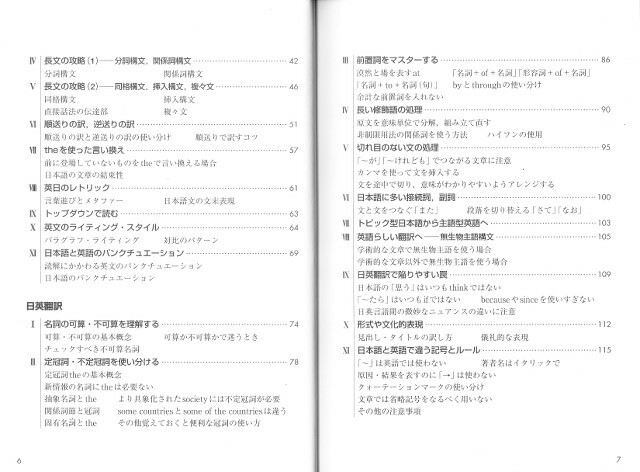 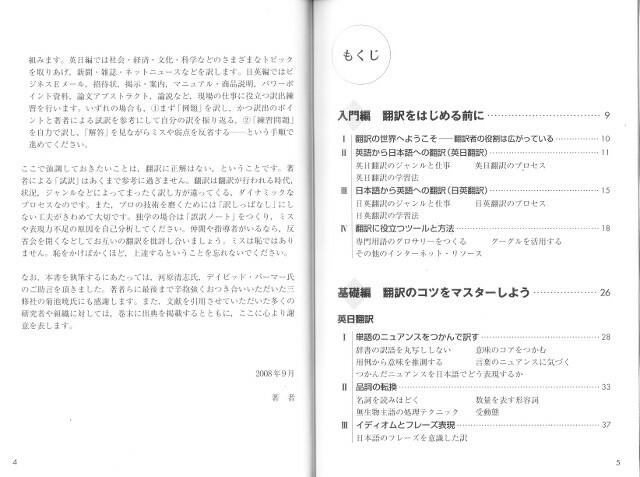 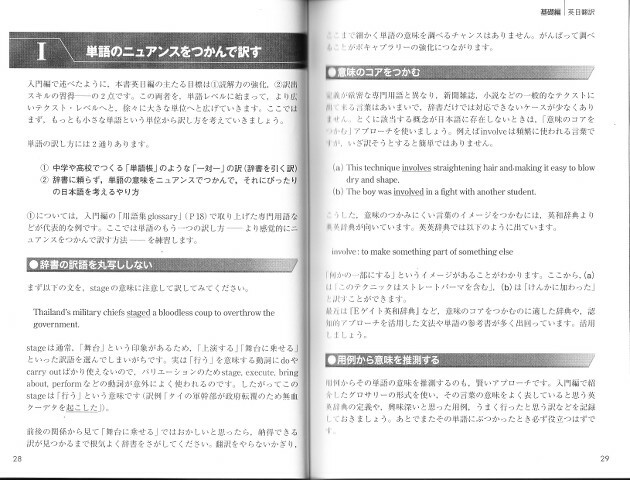 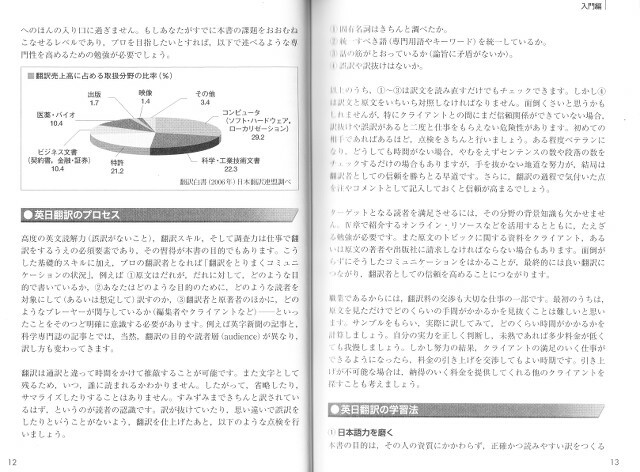 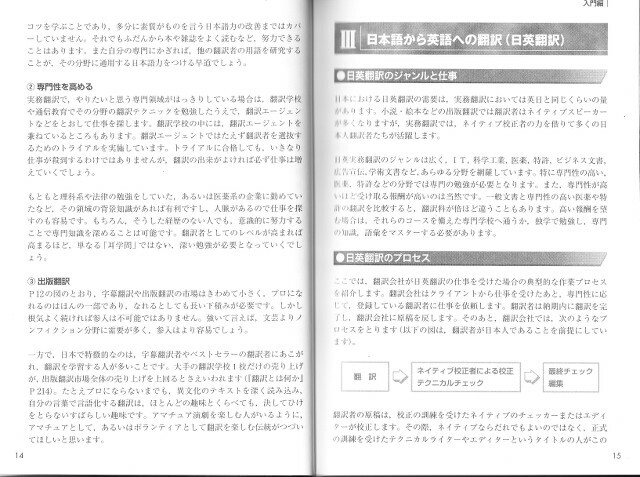 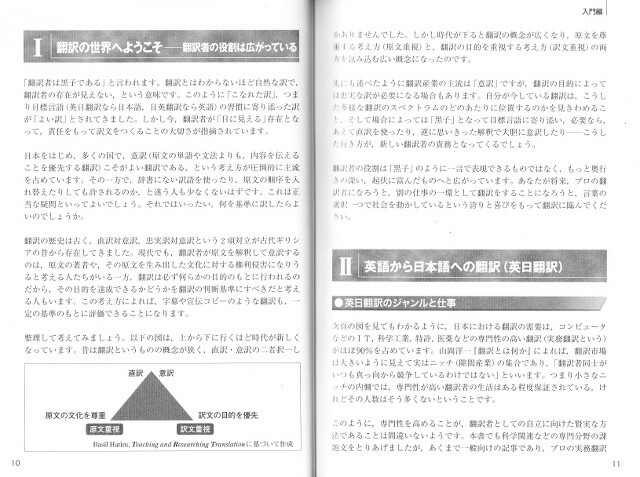 For those who are currently doing Japanese<->English Translation, i think this book is good. 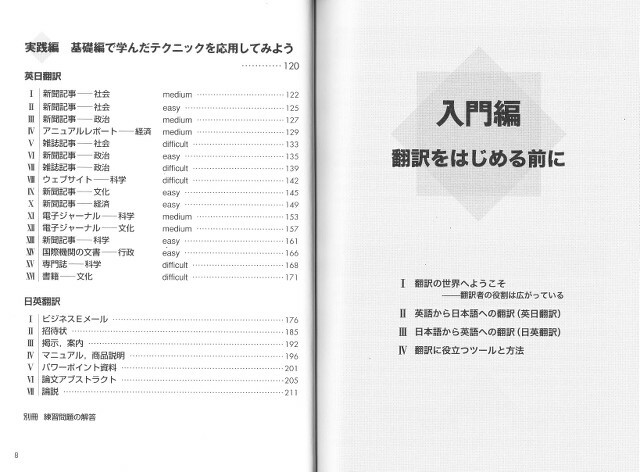 This book was introduced by my trainer who is a pro in Translation.